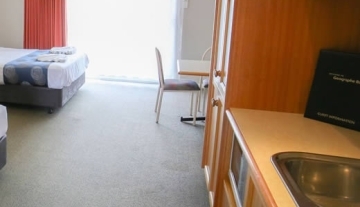 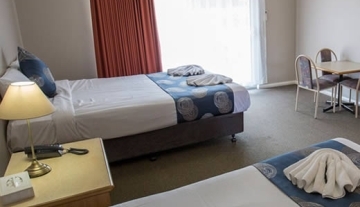 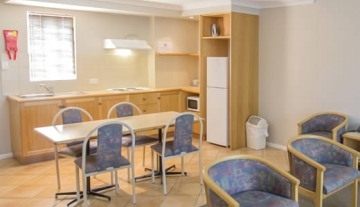 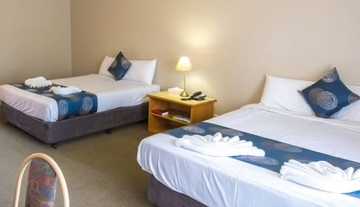 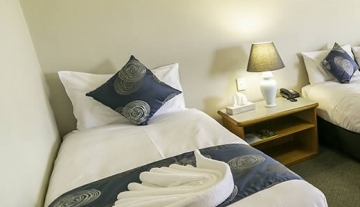 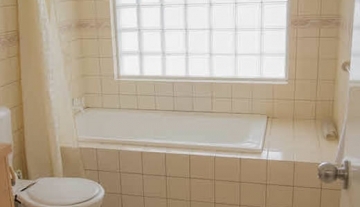 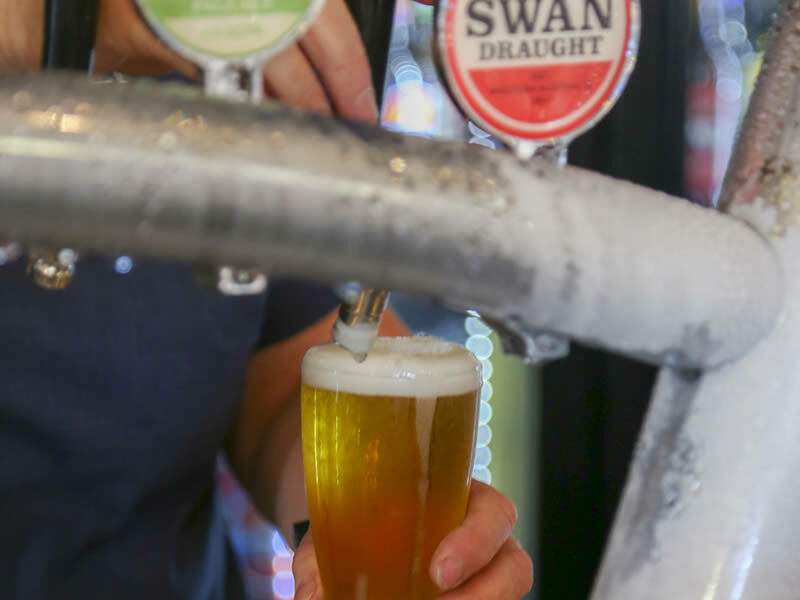 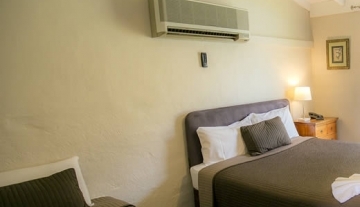 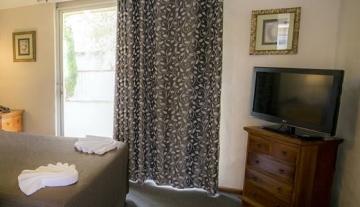 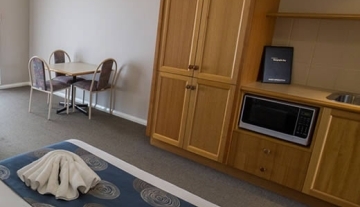 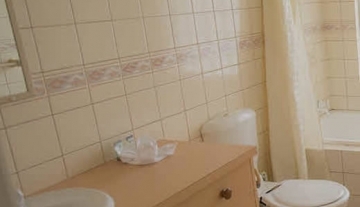 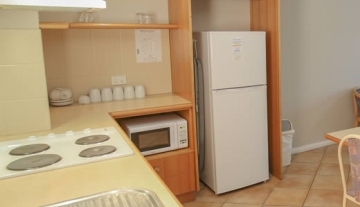 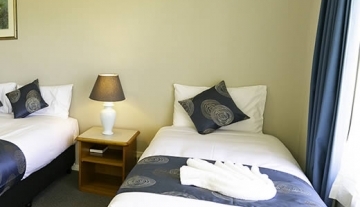 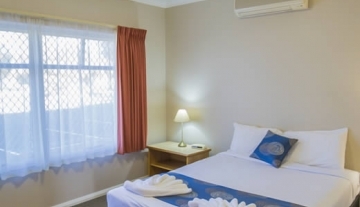 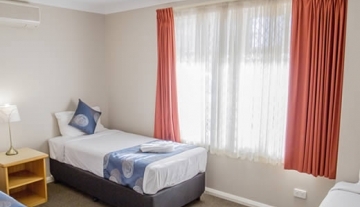 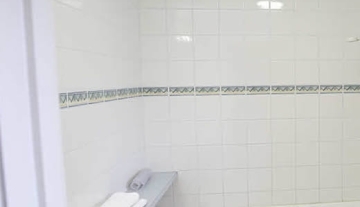 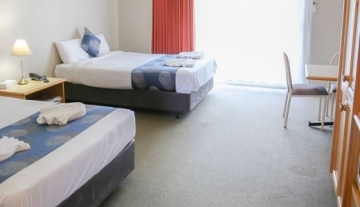 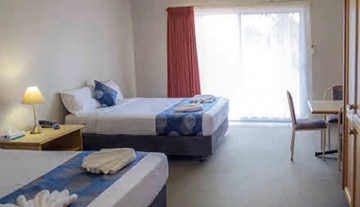 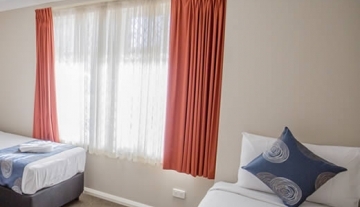 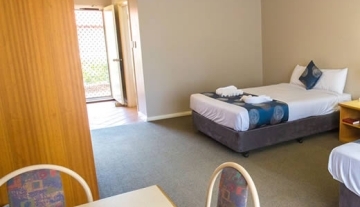 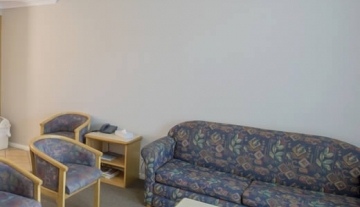 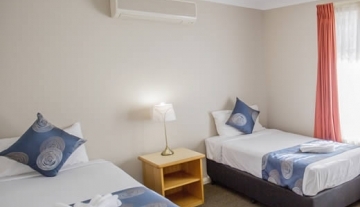 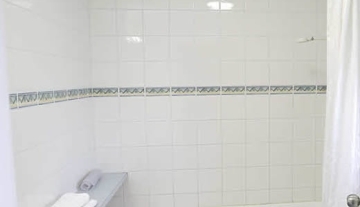 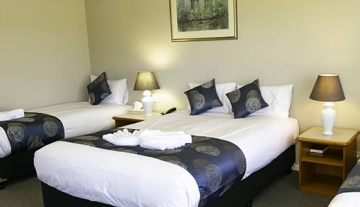 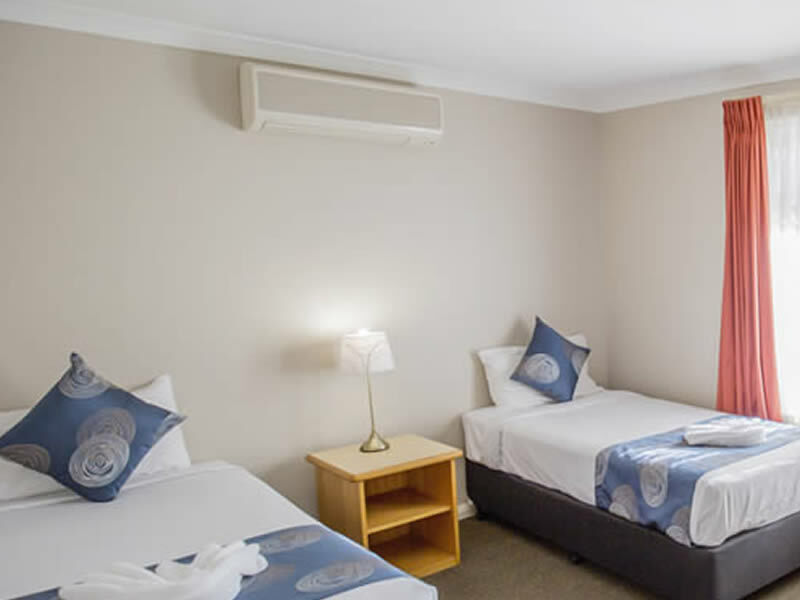 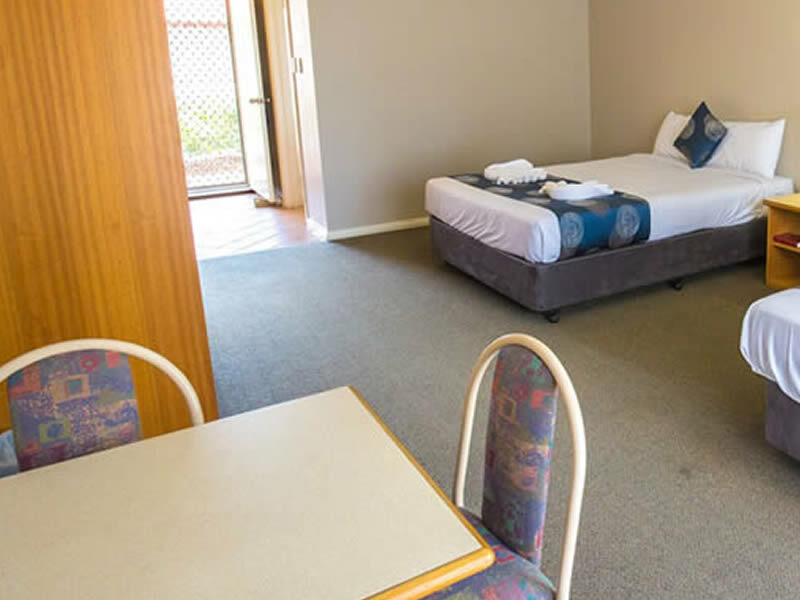 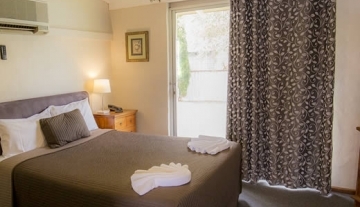 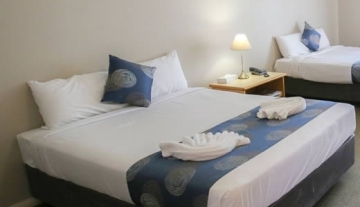 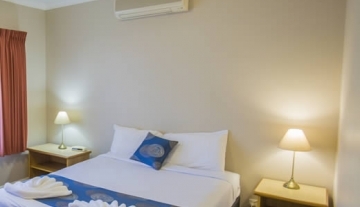 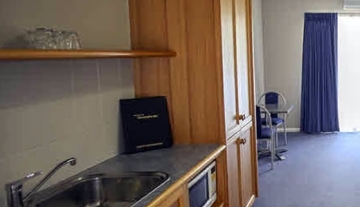 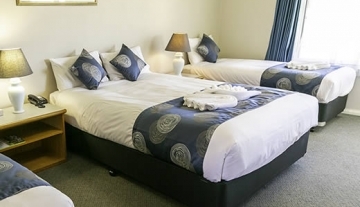 Whether you are a tourist on holidays or a local looking for a good night out, The Esplanade Hotel Busselton has everything you need regardless of the occasion. 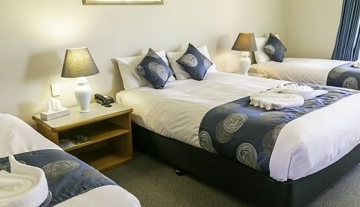 The Esplanade Hotel’s function rooms combine old world charm with exquisite traditional design features. 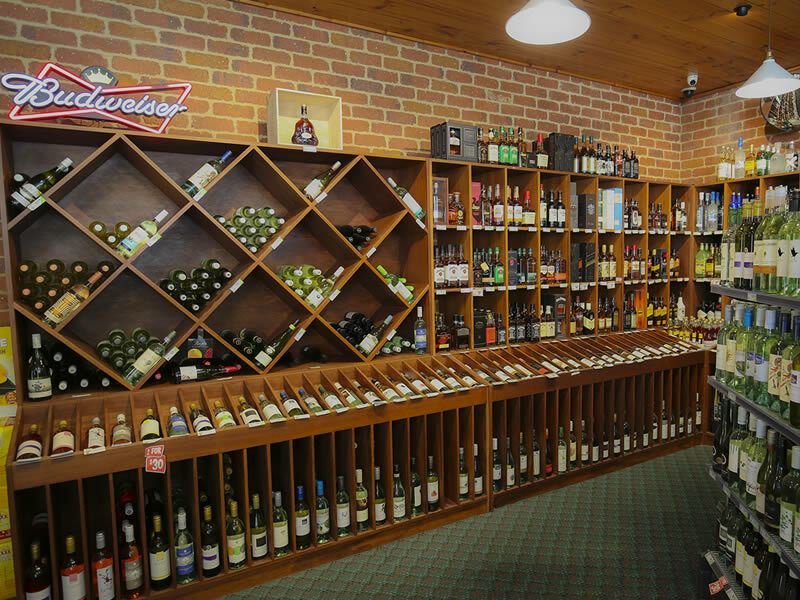 Our Thirsty Camel Bottle Shop has a fantastic range of weekly specials of both local in national brands. 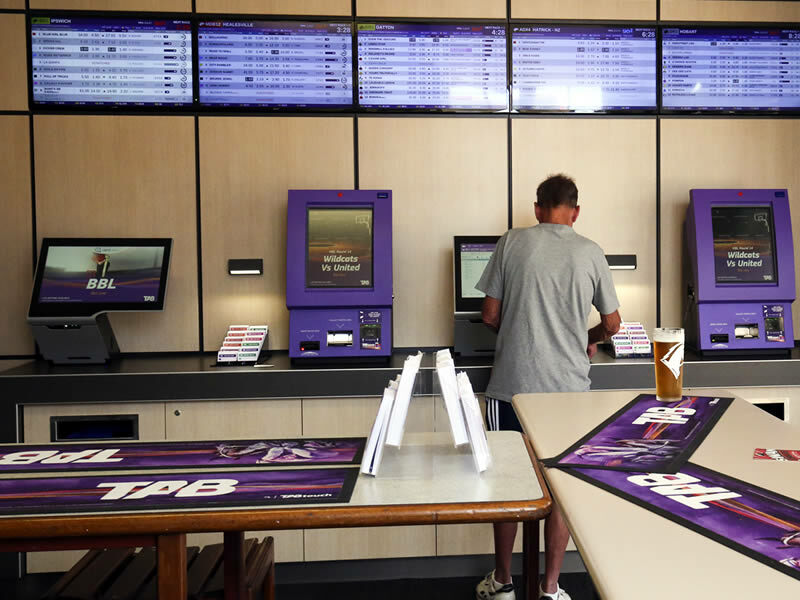 With a separate betting lounge, 10 televisions and a fully equipped betting facility, our TAB is all you need to enjoy your favourite sport. 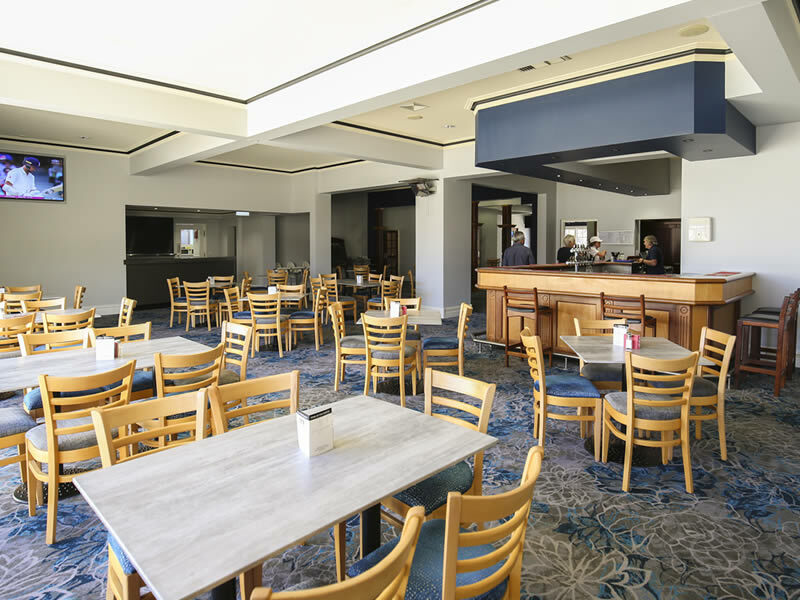 The Public Bar caters for the sports enthusiast with large TV screens and specialist sports channels including Foxtel and Sky. 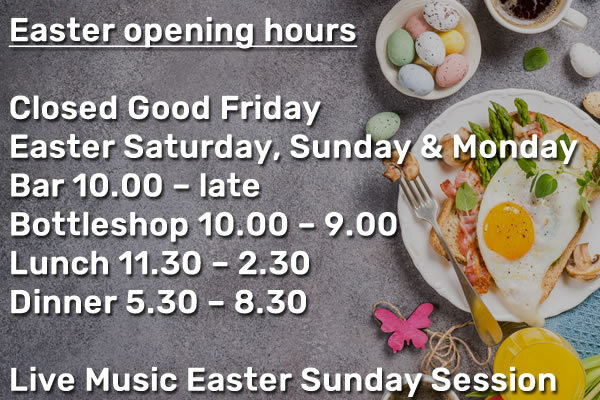 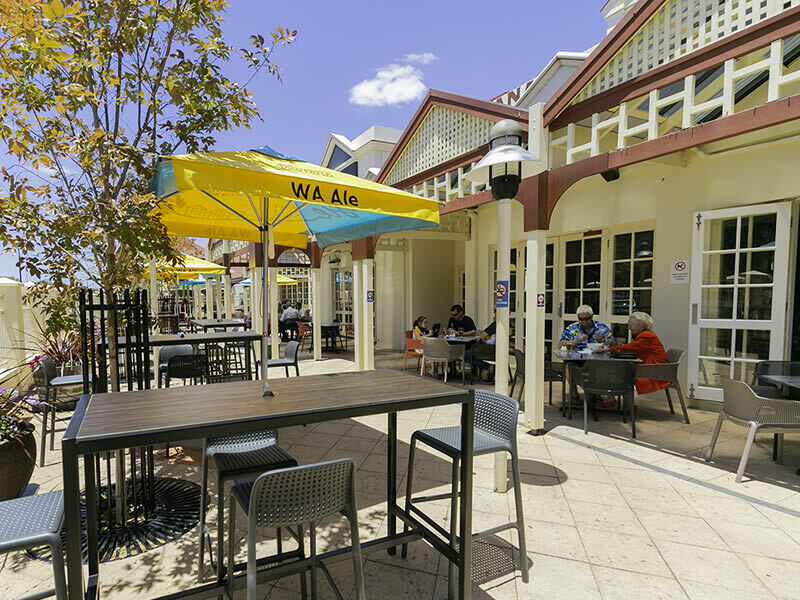 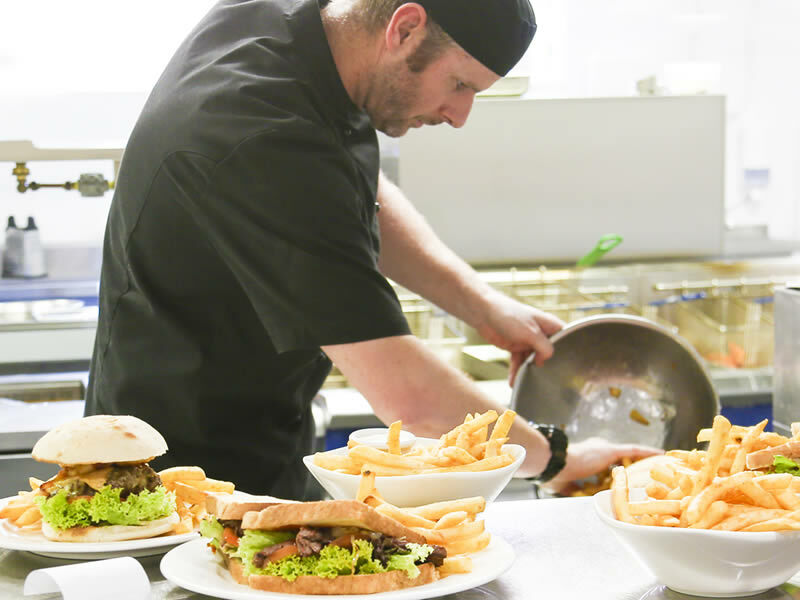 The Bistro is a relaxed and friendly place to enjoy a meal and beverage and opens out to the largest terrace area in Busselton. 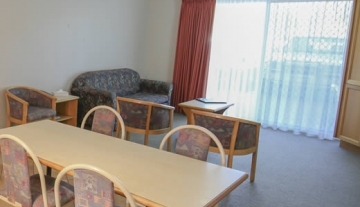 Reserve your room direct for the lowest price GUARANTEED! 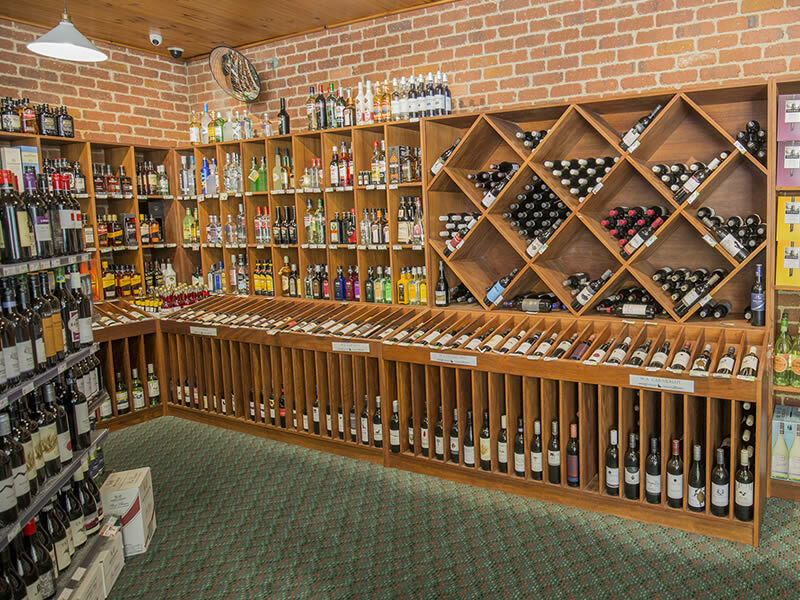 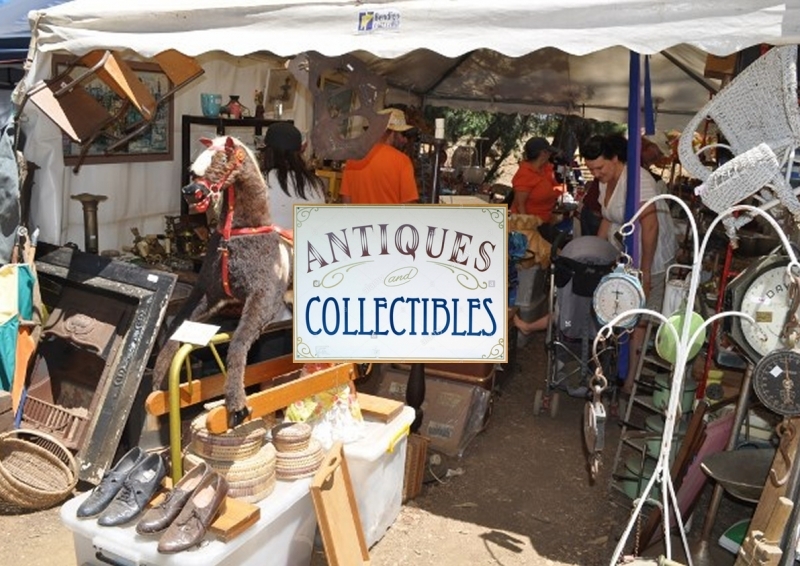 Local and Perth sellers come together to offer a huge variety of products all for sale. 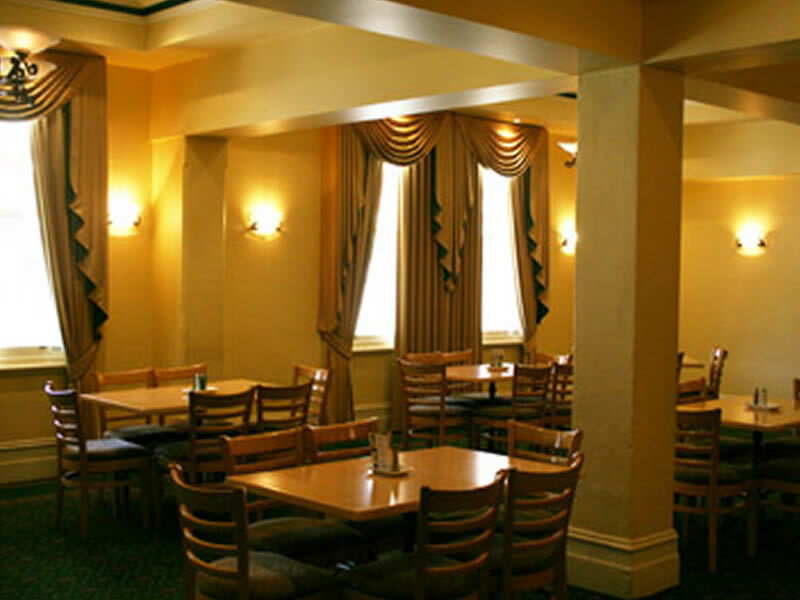 Honest and simple tunes from a solo acoustic act residing in WA’s beautiful South-West. 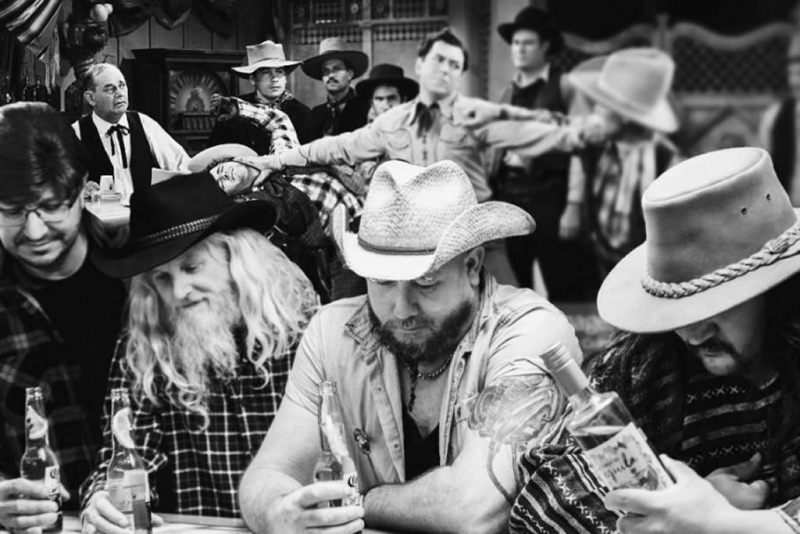 Applejack and Moonshine are an Australian Americana country blues band making quite a name for themselves, playing their foot stompin' swamp music wherever they go. 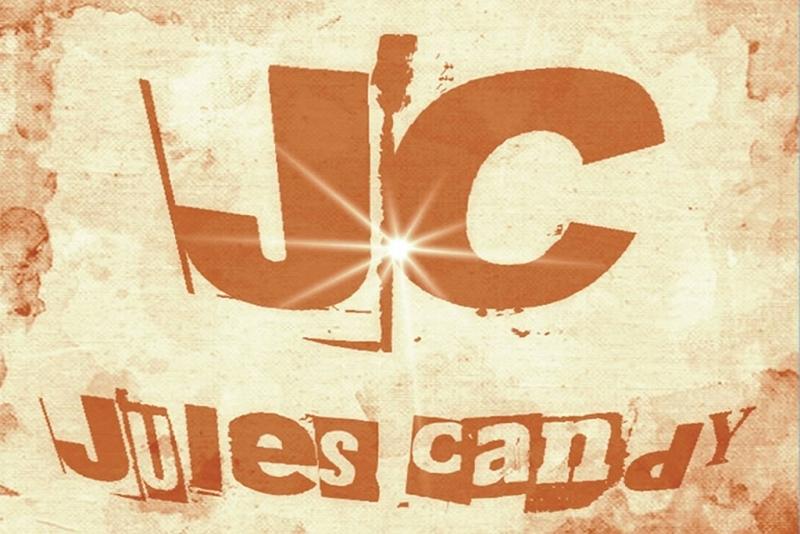 Their songs are full of flavour, layered with blues/roots rhythm with a touch of drunkenness.